First single available on iTunes 3/24/15! 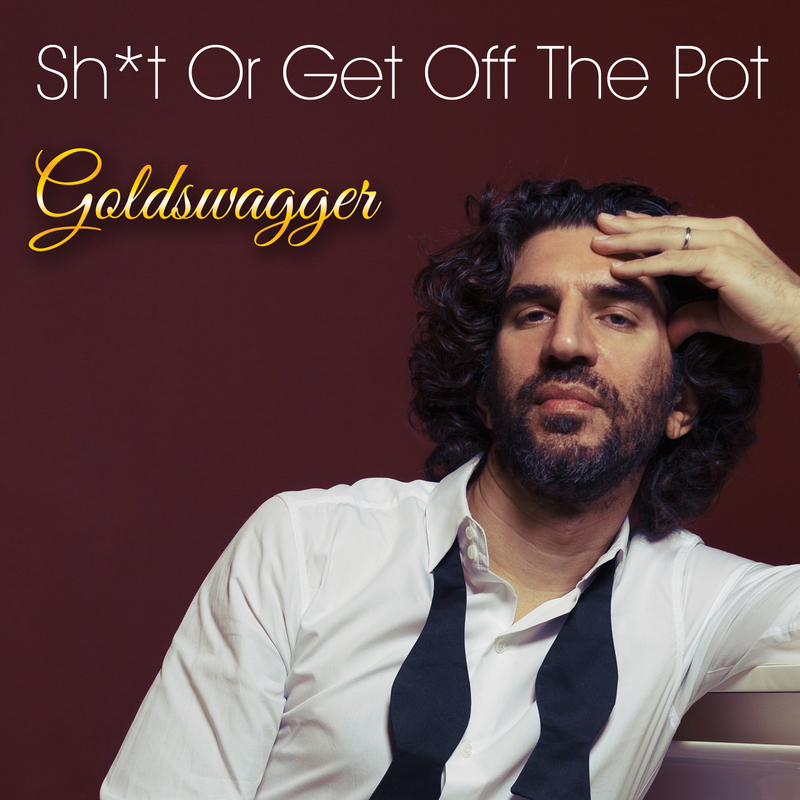 The very first single from Goldswagger will be available on iTunes beginning March 24, 2015. This one is for all of you ladies out there who are with a man who doesn’t seem willing to put a ring on it, but doesn’t want to let go of you either.